This is a setting of the Gloria from the ICEL-1973 English-language translation of the Mass. It was written by American Roman Catholic priest and liturgical musician John Foley SJ, and first published by North American Liturgy Resources (NALR) in 1978 as part of his Wood Hath Hope collection. Other books it was in included Songs of the Spirit Volume 3 - Songs and hymns of renewal, 1987. Sheet music is still available from OCP even though the text in this arrangement is no longer approved for liturgical use in the Roman Catholic church. 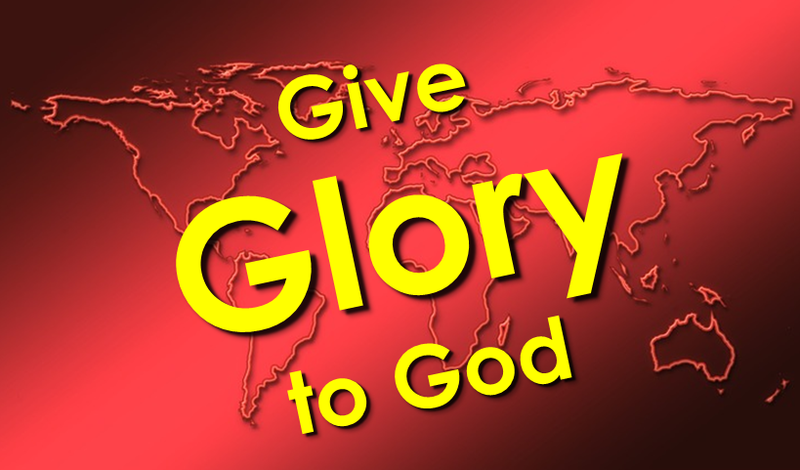 Give glory to God in the highest, and peace to his people on earth. 1. Lord God, heavenly King.